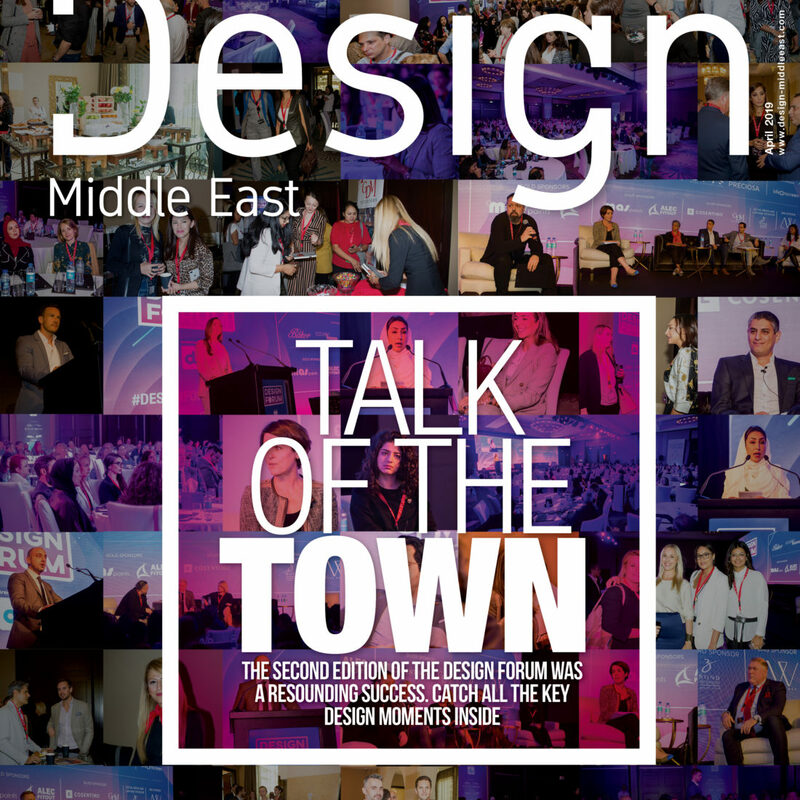 Returning for its sixth edition in a new location at Dubai Design District (d3) with the largest number of exhibitors to date, Design Days Dubai is the Middle East and South Asia’s only annual fair dedicated to collectible modern and contemporary design works. Positioned as a fair of discovery and with a primary focus on contemporary creations, the fair’s unique format provides an international platform for the region’s emerging design studios and solo designers to debut their furniture, lightings and design objects, featuring them alongside a diverse mix of the world’s design galleries. Known for its eclectic global selection of design and range of price points (from below US $500 through to upwards of $75,000), Design Days Dubai appeals to the aspiring and seasoned collectors alike and is proud to retain a loyal following amongst visitors, exhibitors and the international design community.